If you are looking to add some Boston charm to your wedding & still need a venue, look into our Featured Local Business, The Omni Parker House. 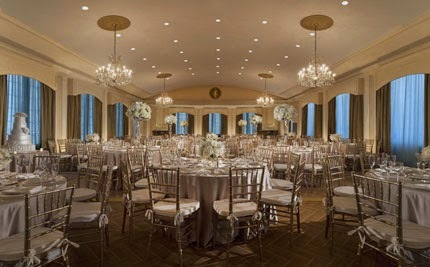 This historical hotel offers beautiful rooms for your big day, including a rooftop ballroom with breaktaking panoramic views of Boston as a dramatic backdrop. To schedule an appointment with our design team for your floral arrangements, click here.